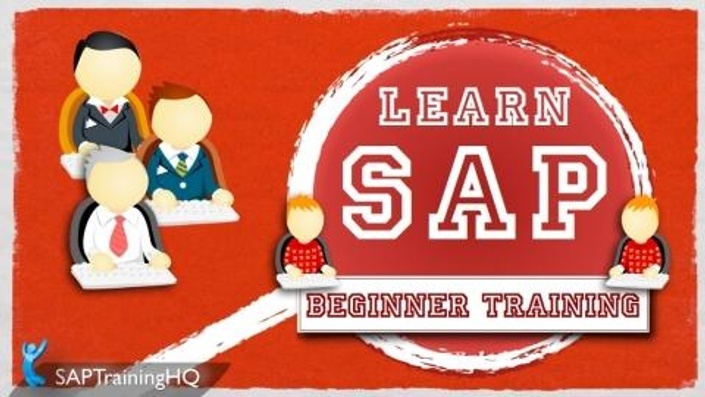 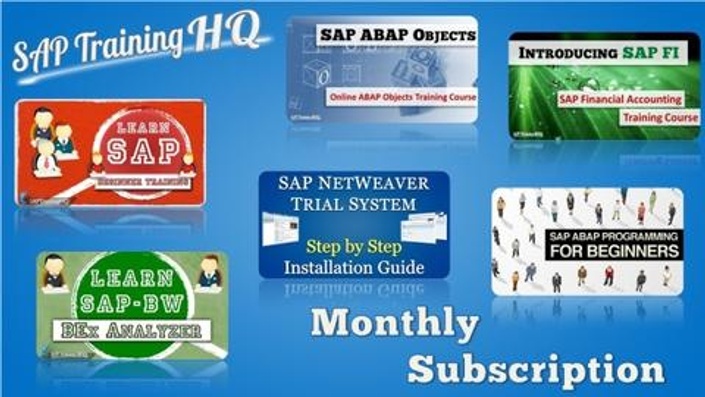 Access all our courses for one low monthly fee! 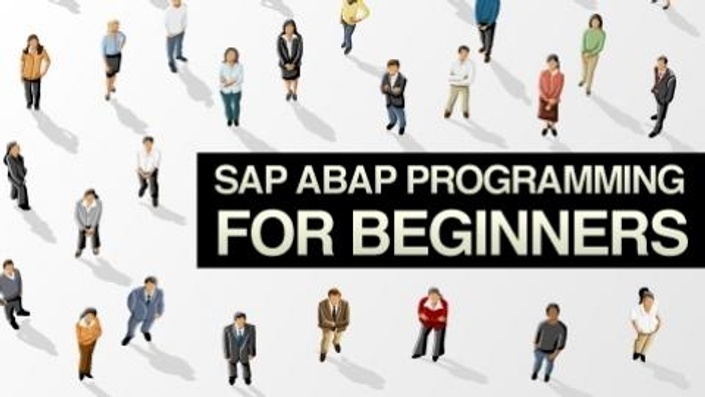 Get Your SAP ABAP Programming Training With Peter Moxon - Interact With The Student Community. 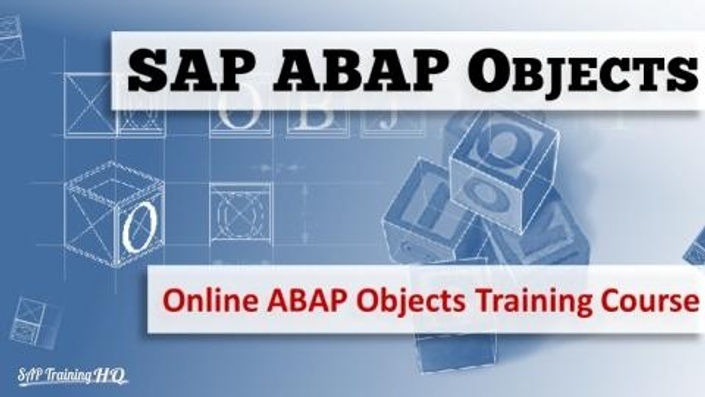 Get Your SAP ABAP Objects Programming Training With Peter Moxon. 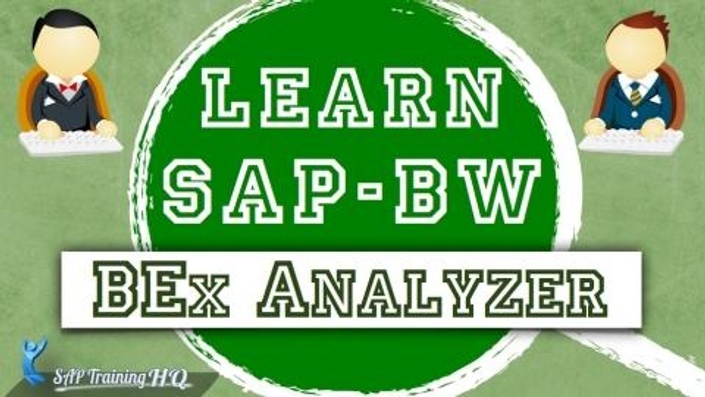 Learn and Master SAP BW BEx Analyzer Reporting with this complete A to Z training course. 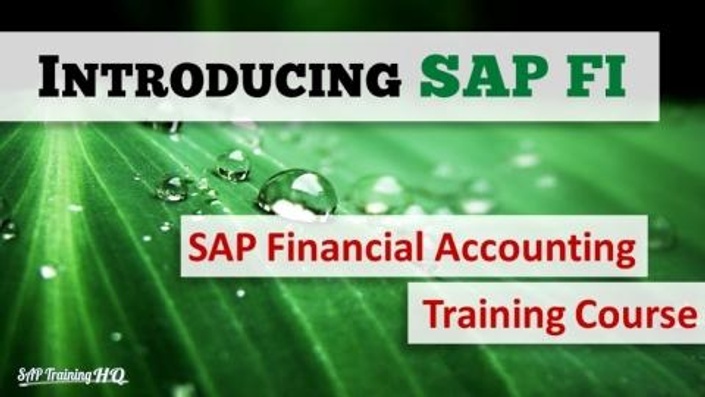 Your SAP Financial Accounting Training Jump Start. 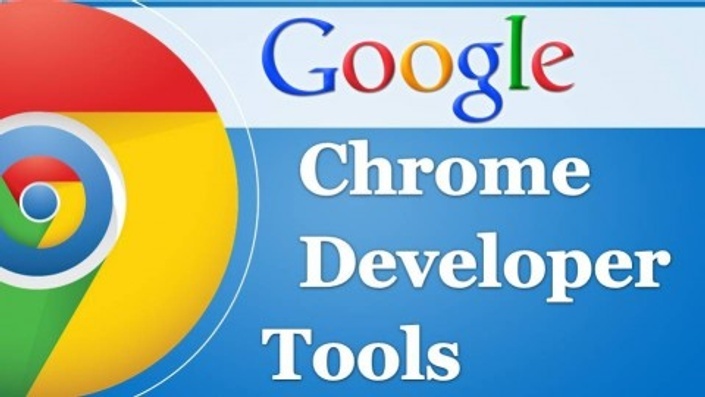 Ideal For End-Users, Consultants & Developers.